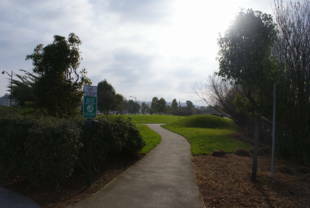 Located near AT&T Park, Mission Creek Park is a new open space located on the north and south sides of Mission Creek. 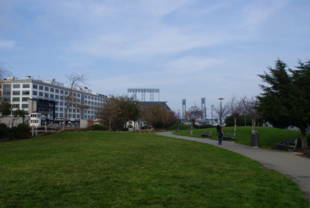 On the north side is an esplanade lined with benches, and on the south side is a grassy area, with the Mission Bay Parks Pavilion on the far west side. 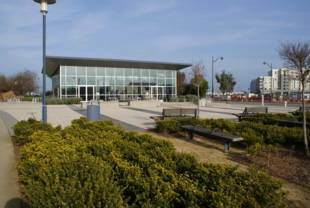 The Pavilion can be rented out for special events: call (415) 543-9063. Restrooms are available at the Pavilion. Water fountains and seating areas are also nearby. 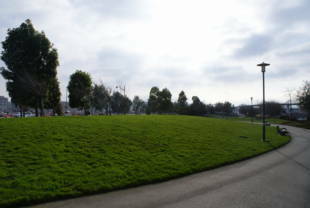 Mission Creek Park is owned by the San Francisco Redevelopment Agency. T-Third Street or N-Judah line to 4th and King (Caltrain station); walk two blocks south.